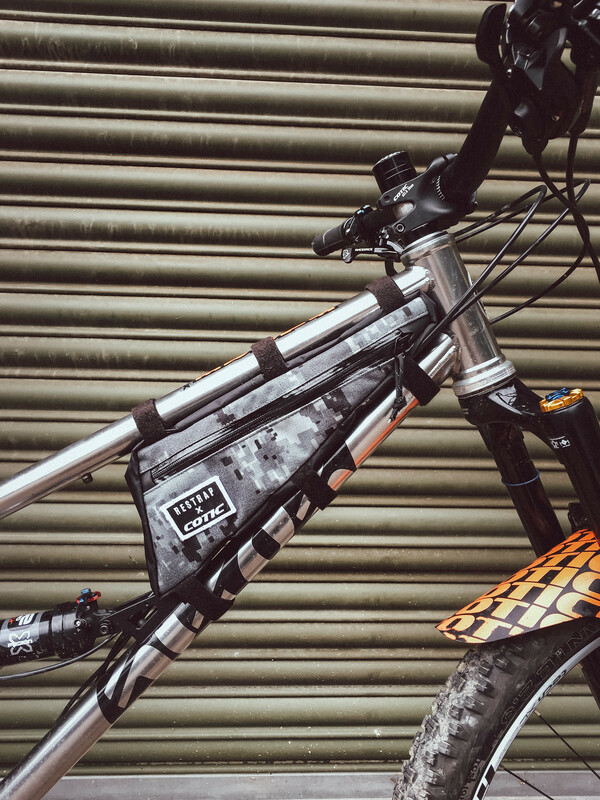 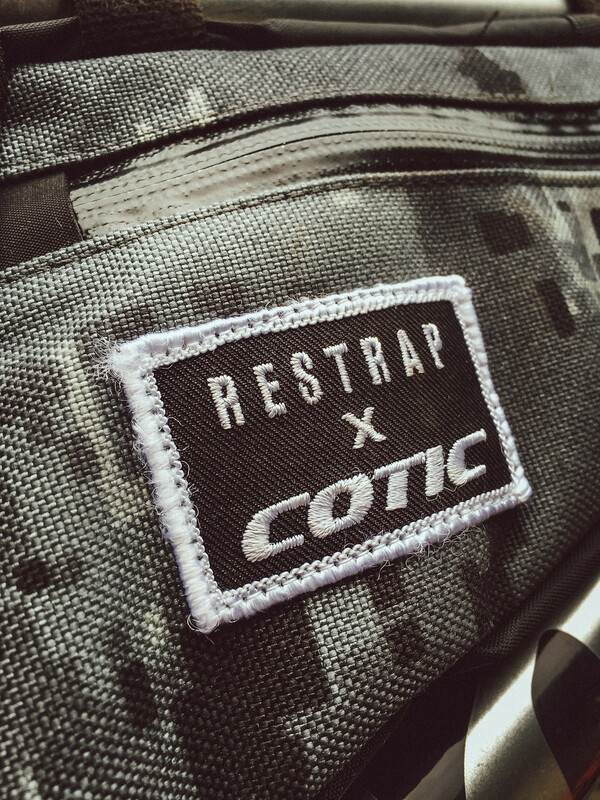 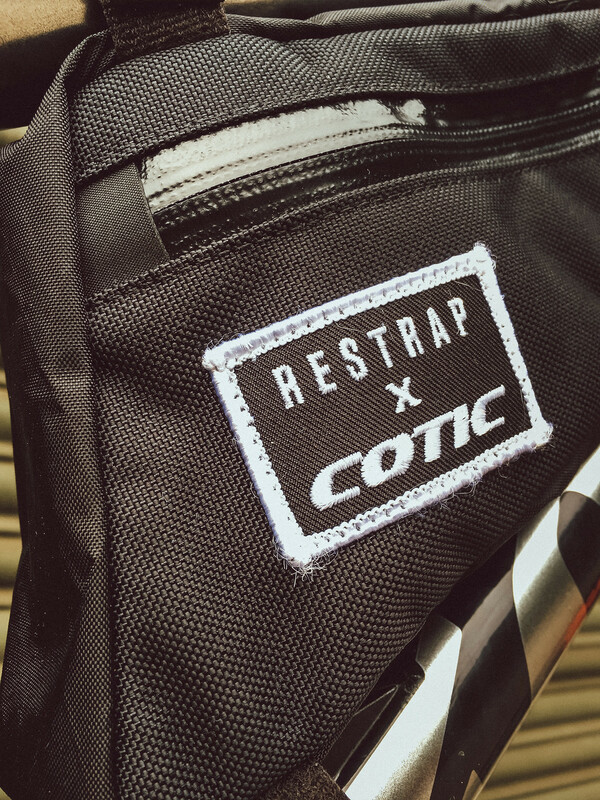 Our collaboration with Leeds based company Restrap is back with a new shape designed to fit all new Longshot bikes. 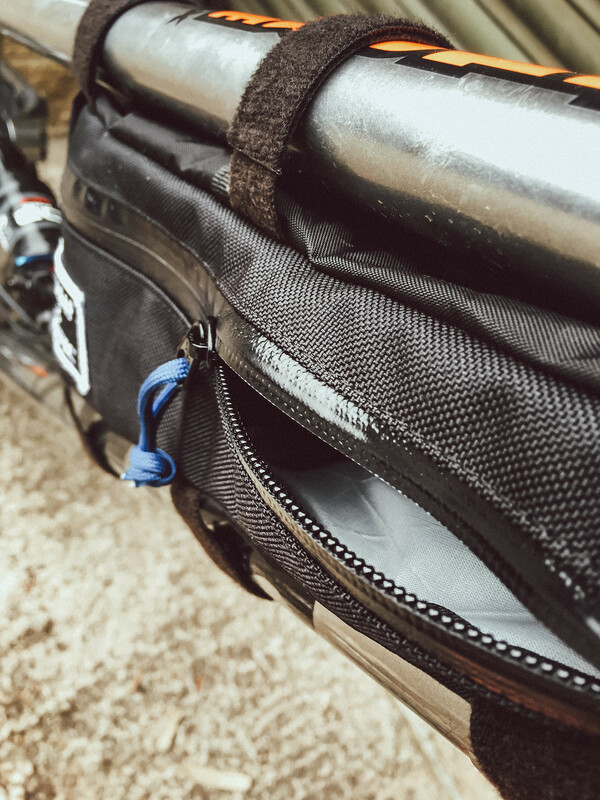 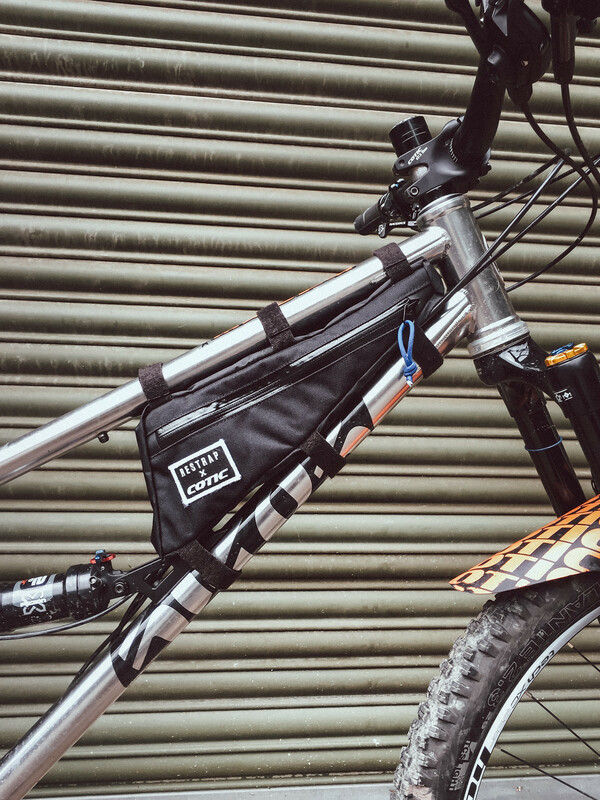 On the new SolarisMAX you can run a bottle in the lower space and still have space for a frame bag near the headtube, even on the small size! 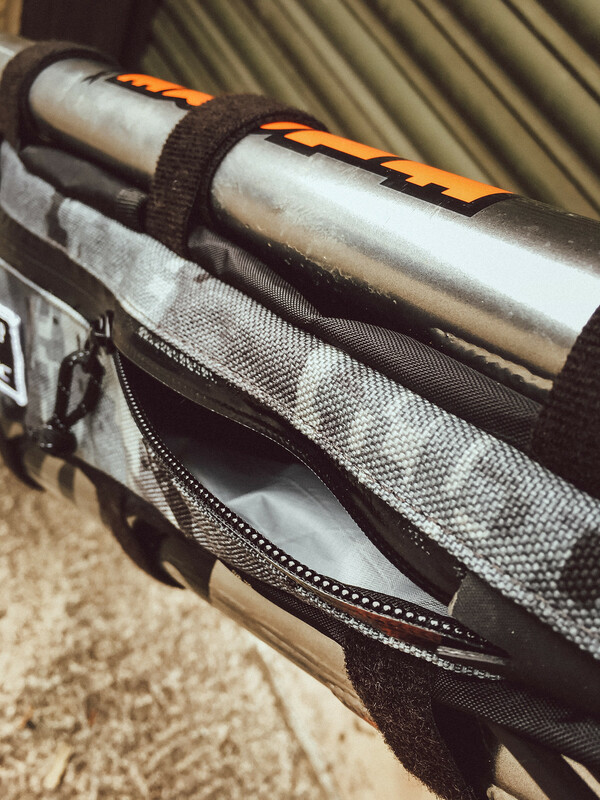 Don’t get caught out in the wild without tools / food / spares / clothes etc.